And it’s cheaper than Netflix! Sorry Netflix, your time at the top could be over. Hoping to rival the streaming giant, Mickey Mouse is putting his gloves on the lucrative subscription market as Disney+ finally has a release date. Uniting the great and the good of Disney’s back catalogue with a variety of new shows and some of Fox’s favourites, Disney+ looks to be your one-stop shop for viewing pleasure. Probably the biggest buzz at the moment are the various Marvel Cinematic Universe projects that will continue the world’s highest-grossing franchise on the small screen. 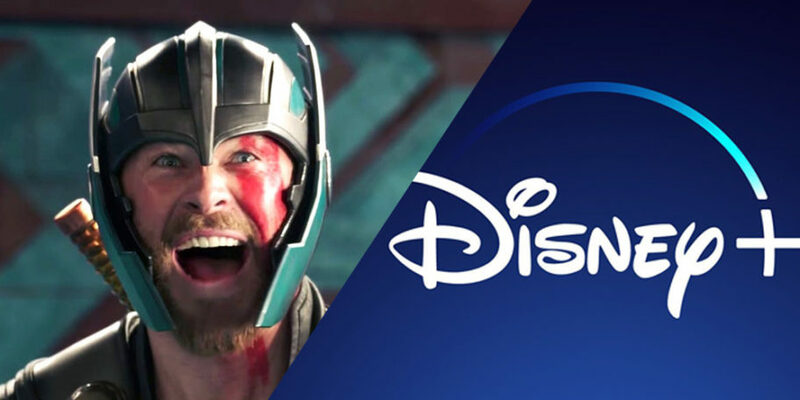 Launching on November 12, Disney+ will reportedly cost $6.99 a month and be a major rival to Netflix and its ever-increasing price hike. As well as a number of mystery shows, MCU favourites like Loki and Falcon will get their own time to shine alongside a Scarlet Witch and Vision standalone shows. Latest release Captain Marvel will also find a home on the Disneyfied Netflix, and we can only imagine the upcoming Avengers: Endgame won’t be far behind. 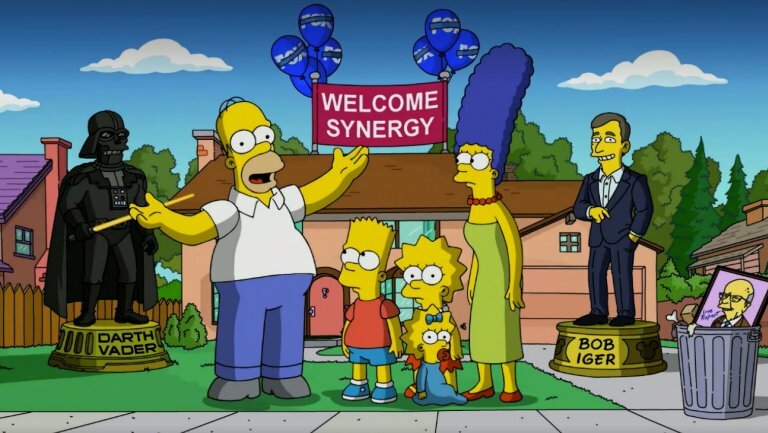 Another big pull is the fact that all 30 seasons of The Simpsons will stream exclusively on the service — I can already hear Homer shouting “woo-hoo”. 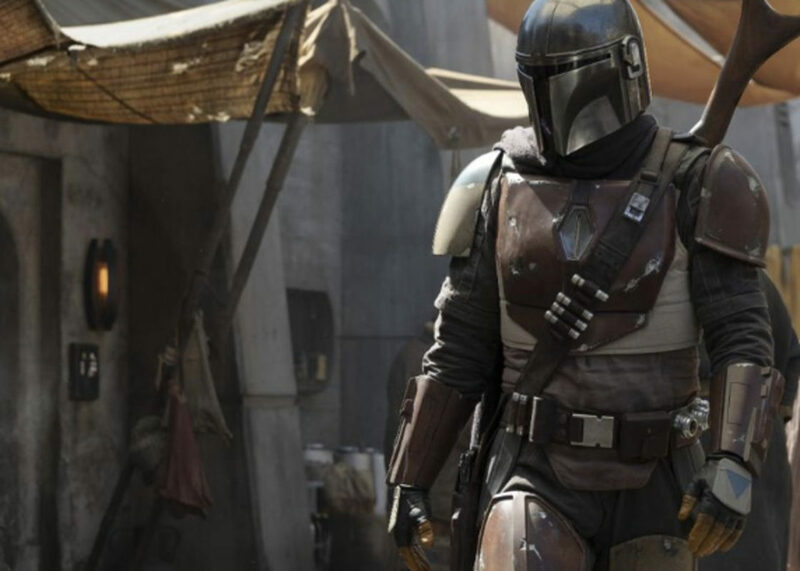 Elsewhere, all the Star Wars movies (yes, even the prequels) will be able to view, as well as Rogue One spin-off The Mandalorian. When all current licensing deals expire, Disney promises that existing movies will find a new home under their rightful umbrella. This means everything from Snow White Jon Favreau’s live-action version of The Lion King will be there for you to binge through on a hungover Sunday. It sounds like pure bliss. Disney has been working on its own streaming service for a number of years, presumably spurred on by the studio’s recent acquisition of 20th Century Fox. I always felt that Netflix missed out on not securing the rights to The Simpsons, but alas, America’s favourite yellow family is now firmly by Mickey’s side. Disney is sure to have a few more tricks up its sleeve, with increasing rumours that Jeremy Renner could finally lead his own Hawkeye show about the Avengers’ sharp-shooting hero. Either way, there’s more than enough here to get me to part with my hard-earned pennies.